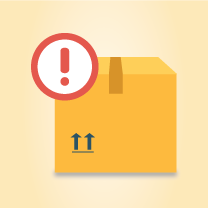 Low Stock Alert allows to avoid situation where your item goes to 0, eventually you lose couple of orders which can boost your sales. Group certain important product by product collection. Send alert notifications to restock by email or other alternatives when stock runs low.